I haven’t penned one of these for a while because I’ve been concentrating on my novel. However, things could be about to change. 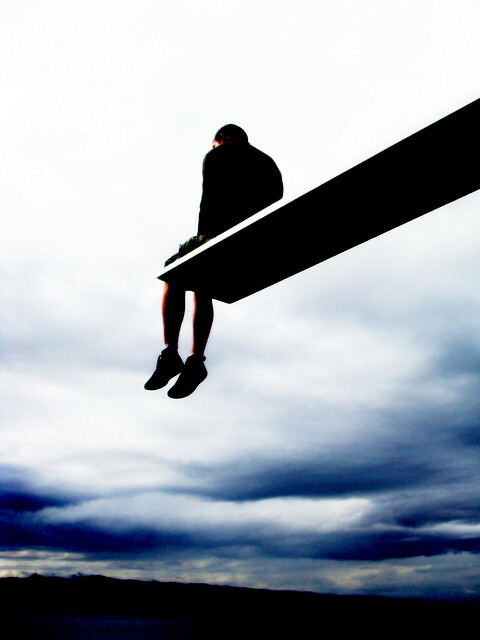 As a rubbish swimmer, and someone nervous about heights, I’ve decided I must finally leap off the high diving board and submit to my wish-list of literary agents. I’ve typed The End on my final page. Proof-read every damn one of them. Deleted as many adverbs and adjectives as I can. And subjected my friends in ninevoices to countless readings of chapters that were giving me difficulty. I could nitpick for ever, but feel like someone with a much-loved blouse: I want to keep washing it, but might that make the colour fade? So I think I’d better jump. 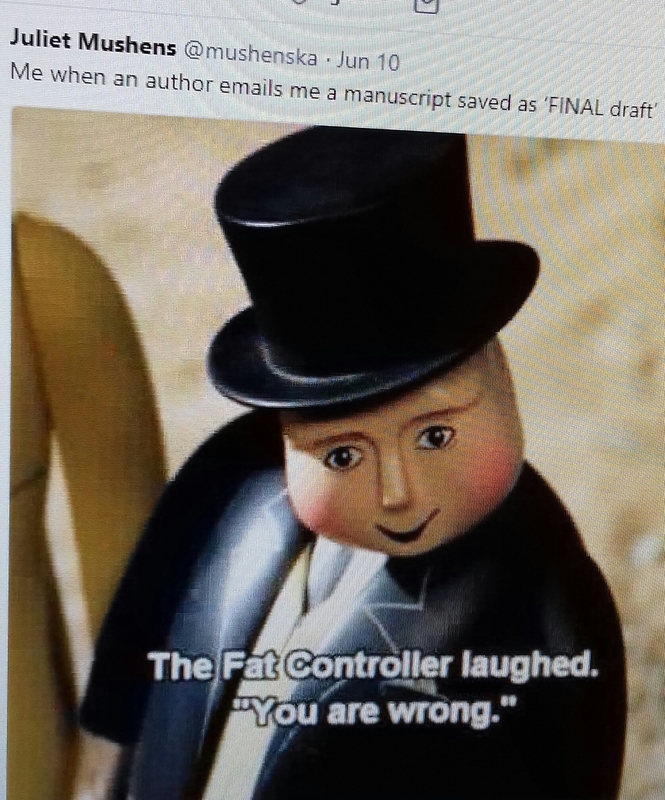 And hope the agents to whom I submit don’t fall about laughing at my presumption in thinking it can properly be called a final draft.